From the proposal to your 50th anniversary, Proof Photography's DFW-based photographers are here to capture the story of your relationship in every photograph. We strive for all our photo sessions to reflect the couple's unique personalities. 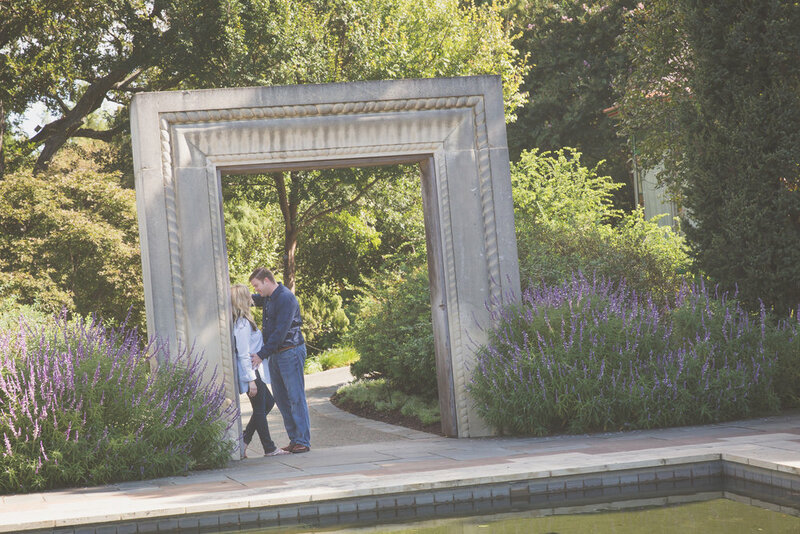 We particularly love engagement session because it give us the chance to get to know our clients, and get everyone comfortable with the camera. The current photography packages start at $215, which include a photo shoot within 25 miles of our office and a dvd/flash drive with your photo proofs with full print rights. 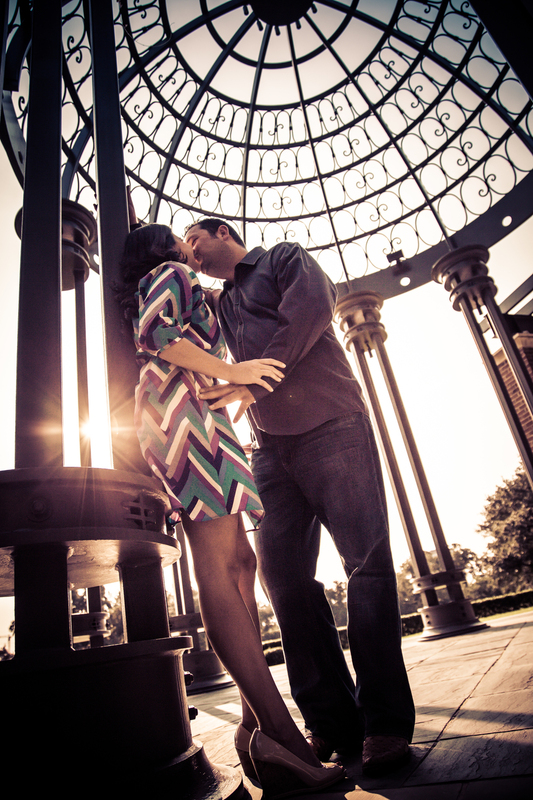 We also have photography packages available for couples who want to go beyond the DFW metroplex. We offer competitively-priced deals for engagements, bridals and wedding packages, so when you book multiple shoots you receive a discounted rate. We would love to work with you to capture these special moments. Contact us to learn more about our engagement and wedding packages. Also, feel free to check out our new blog to view some of our most recent shoots, as well as review our tips for having a successful engagement shoot.